10. 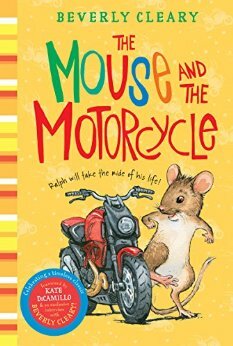 The Mouse and the Motorcycle – Beverly Cleary : The one that started it all with my obsession with reading. 9. 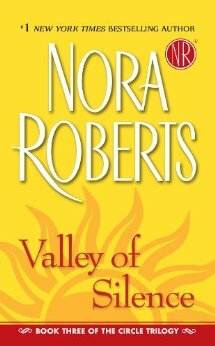 The Valley of Silence (Book 3 of the Circle Trilogy) – Nora Roberts : Even though I had figured out how it would end, I still cried. 8. 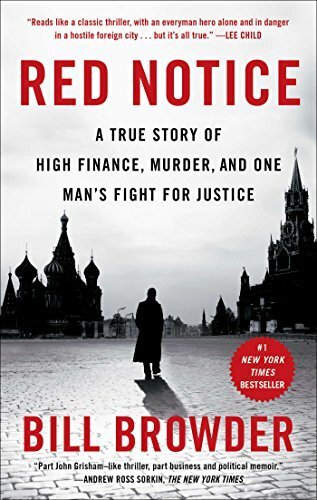 Red Notice – Bill Browder : True story about how frightening events that happened in Russia changed the author’s outlook and character. 7. The Host – Stephanie Meyer : Stayed up until 2:30 am on a work night just to finish it. I cried. 5. 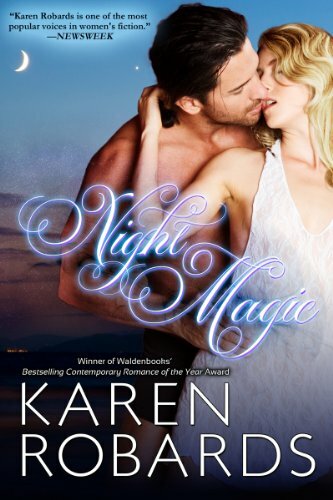 Night Magic – Karen Robards : Loved the romantic suspense and Puff the cat was stellar. 4. 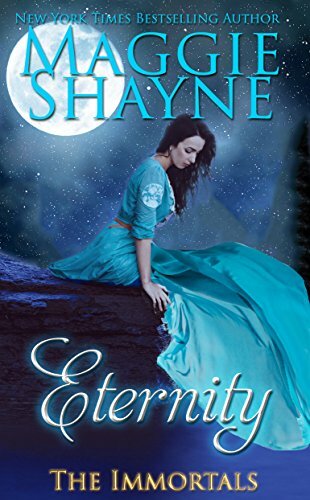 Eternity – Maggie Shayne : Pulled me in. Made me cry, cheer and hope. 3. 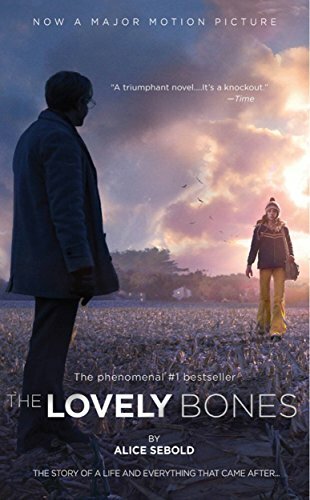 The Lovely Bones – Alice Seabold : A brilliantly crafted novel about how a girl’s murder affects her friends and family as she watches from heaven. 2. 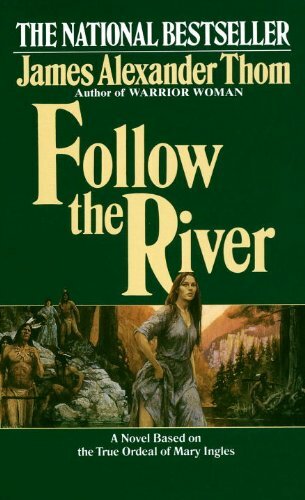 Follow the River – James Alexander Thom : Based on actual events written in a diary of the author’s ancestor. Made my hair stand up. 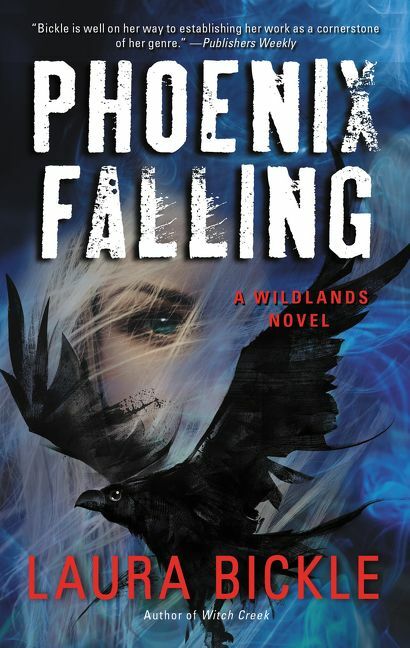 And my #1 all time favorite book…. 1. 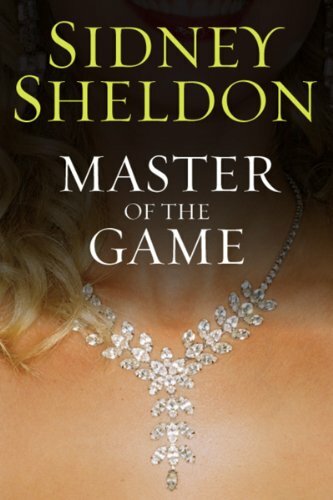 Master of the Game – Sidney Sheldon : Best book of revenge. EVER! Although she couldn't understand or agree with people trying to find answers in chemical substances, she felt a momentary pang of sadness at the needless loss of life. She'd dreamed of becoming an MD because she wanted to help others. Taught to maintain emotional distance from her patients, their pain and grief brought her own inner struggle to the surface—the one buried deep to avoid living it day after day. Unwilling to turn her back on aiding people, she switched careers and became a Medical Examiner to assist families of the dead achieve closure. Working the evening shift alone at the county morgue was preferable to being with people who made idle conversation, mainly about stuff she had no interest in. It also provided a way to prevent coworker's well-meant intentions to set her up. Her job offered escape from them, allowing her to hide from her past. And herself. Her eyes widened. Most of the time, the prep crew stripped cadavers of their clothing before putting them in the cooler, but if the autopsy couldn't be performed right away, they didn't bother. His clothing wasn't the issue. It was the type of garments that caught her attention. He wore a short sleeve shirt, almost like a tunic, made of a fine, silky material. His loose fitting pants were woven from an odd cloth, not the usual denim or twill. Dust covered dull tan sandals strapped to his feet. He was foreign, exotic looking. 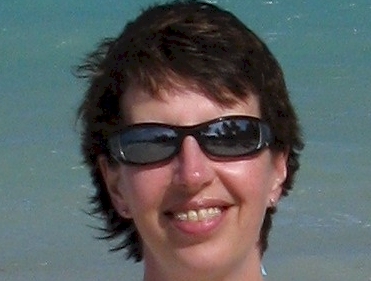 Dark brown hair, longer than the norm, barely brushed broad shoulders. 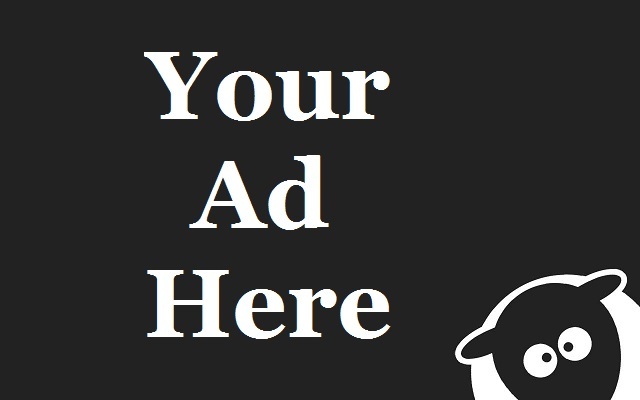 His skin was light bronze, yet the file classified him as Caucasian. A frown pursed her lips. Odd. The people in admitting didn't usually make mistakes. This male appeared of mixed Mexican or Spanish descent, maybe Cuban. She leaned closer. Hmmm. His skin didn't have the ashen grey pallor of death either. She reached out to touch his arm. 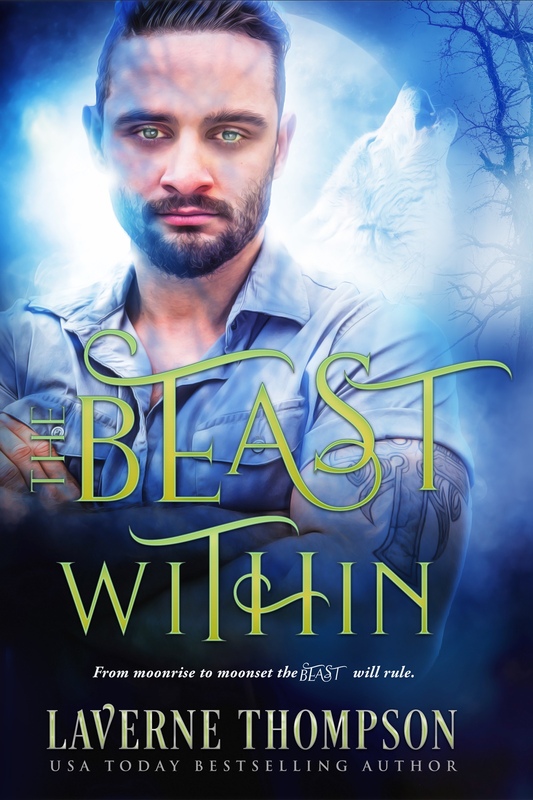 Kelly started, heart pounding against her ribs. Muttering a soft curse, she answered the phone and gave the caller information on a body she'd autopsied earlier. 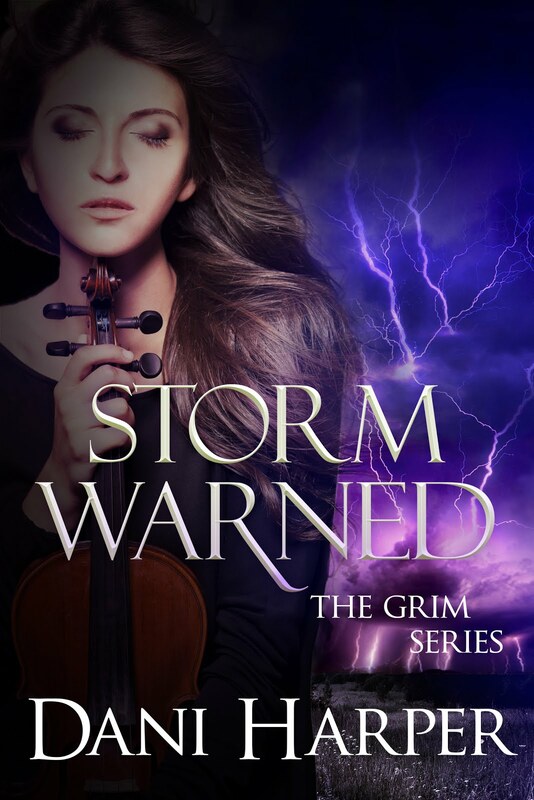 She braced the desk with a trembling hand. She hadn't been here long and working evenings still made her jumpy. Her attention reverted to the file on the body she was supposed to autopsy. What the hell? The measurements were all wrong. No way was the body on the slab five-five. More like about six-three. Did she pull the wrong drawer out? The information at the top of the page confirmed no mistake. There must have been some kind of screw-up. Surely someone didn't switch bodies? Checking the others would be the only way to find out. Kelly marched back to the bank of drawers. As her hand closed around the handle of the second one, a wheezing breath not her own interrupted the silence of the room. She turned in slow motion to the cadaver lying on the slab beside her. Her throat closed. Similar to a scene out of a horror movie, the dead man's chest rose and fell. Not the final gasp of air escaping lungs at death, he inhaled and exhaled in a slow, shallow rhythm. Easy girl. Calm down, it's just your imagination. When you open your eyes, there will be a dead person on the slab, and he will not be breathing. "Oh, for heaven's sake. This is ridiculous. He's dead." "Not yet," the body whispered. 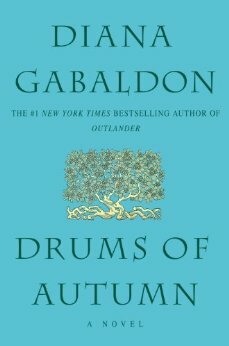 1 - $25 Amazon gift card plus a print copy of Destiny's Past in EITHER Canada or the continental US. 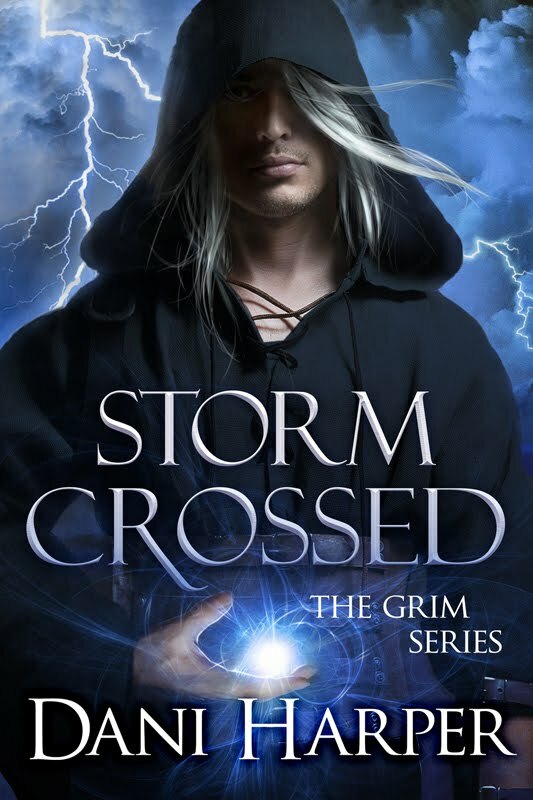 Sharon: Thanks for having me on your blog today to share my faves plus promoting Destiny's Past!! Hi Nancy, hope you do get a chance to read Destiny's Past, the first of the completed trilogy. Thanks for stopping by! Hi Mandy; Well, looks like we may have a few things in common! No, it's not wrong to want Jarek to get his vengeance, but I can't give away if and how he succeeds!! 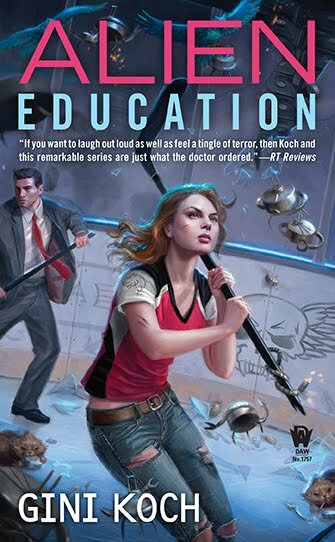 Great excerpt - this looks good!